Provide a way to your users to come to a good resolution using FAQ widget by Elfsight. Let’s check an informative manual on setup and adjustment of the widget for any website. BONUS: Get your FAQ right here! Combat all the doubts of your customers and increase your sales. 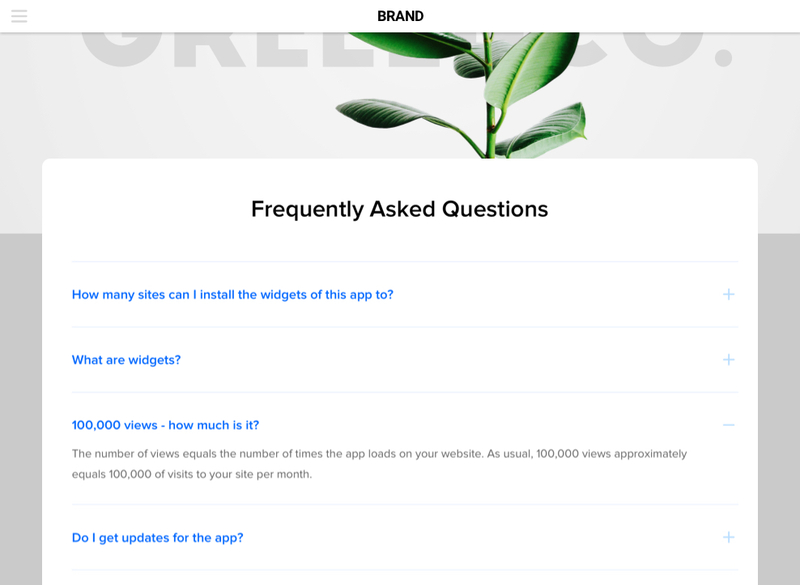 More details about the widget can be viewed on the front page of FAQ at Adobe Muse. You don’t need a developer or to have coding skills, to add our widget quickly, make it on your own with minimum efforts. 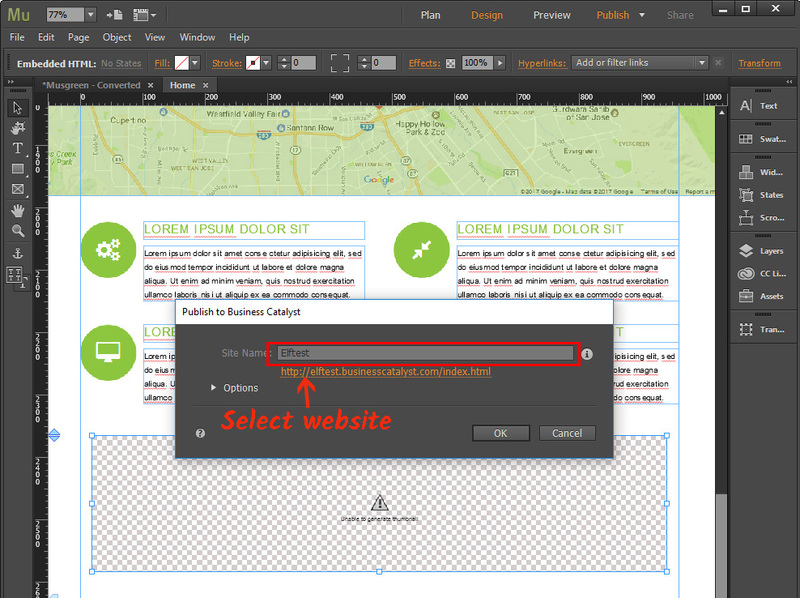 Click design panel and start shaping your widget. After you have designed the required configurations, click «Join to install» button. 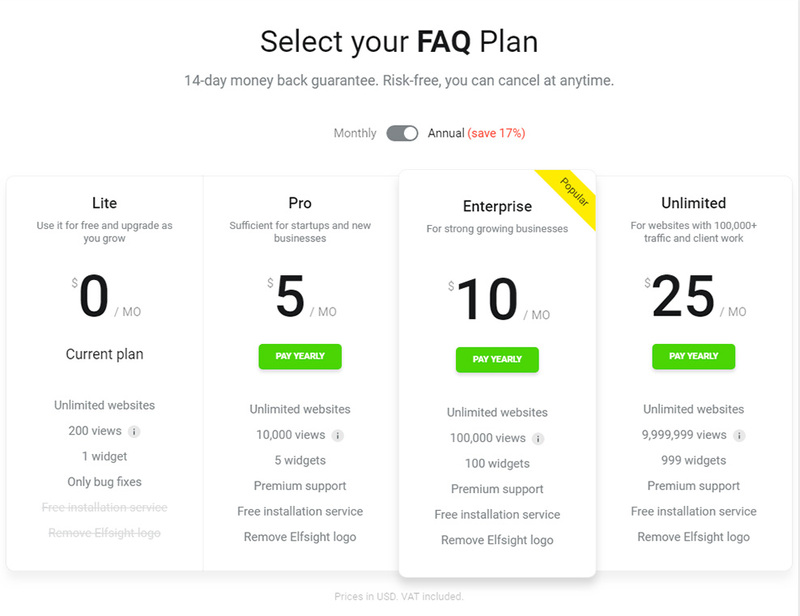 Elfsight can propose a diverse choice of plans: from free to advanced versions. 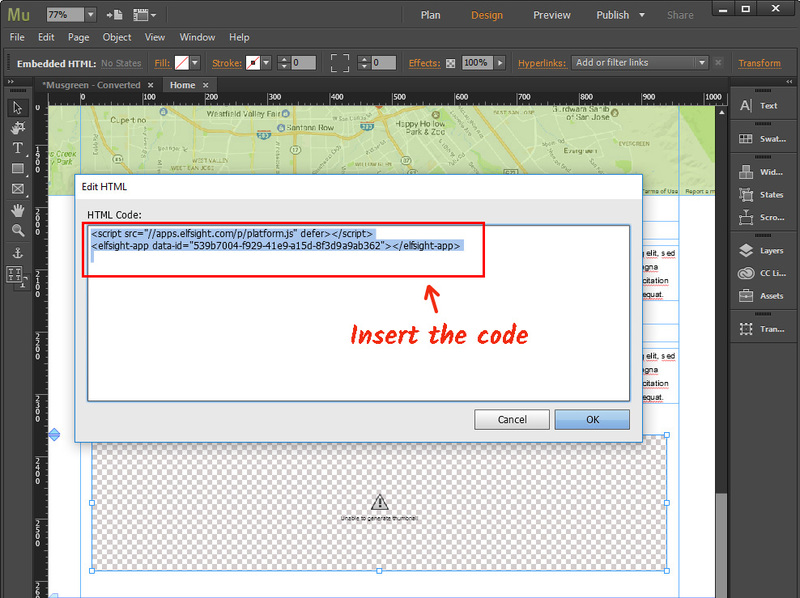 In the pop-up window, you will see a widget script, use it to paste into your site code. Choose the required site from the list and go to editing. In the upper panel, open «Object», choose «Insert HTML» and add to the page. Add the code into the HTML element and press OK.
You have successfully installed FAQ widget to your Muse website. If you want to alter any settings of your FAQ widget or add content after installation, you are free to do it. All the adjustments can be made to any of your plugins in your account at Elfsight Apps and will be automatically applied to your widget on the web resource. Online service for immediate access to widgets for websites using which you will be able to enhance your web page yourself, quickly and in an efficient way without expertise in developing or support of programmers. 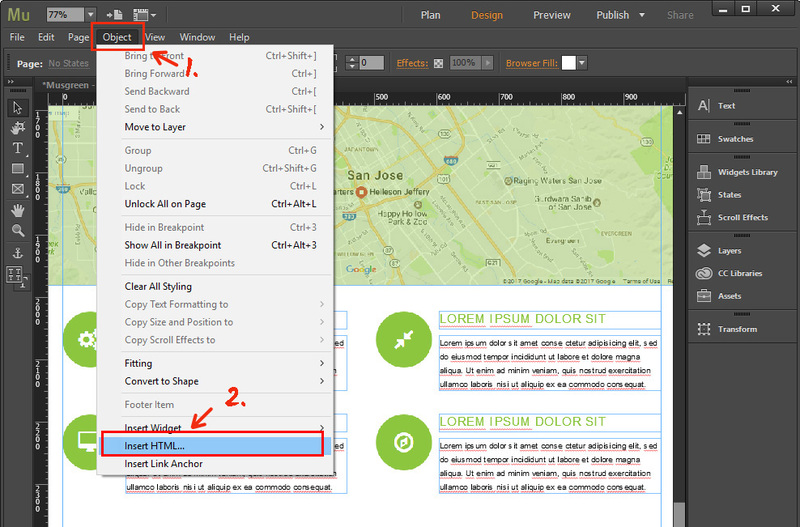 Generate your FAQ for Adobe Muse right now! Free editor for immediate generation of widgets.